Living in Central Texas makes us susceptible to the heavy rains that can batter us during hurricane season. In one day alone this past summer (August 7th), Georgetown was hit with almost four and a half inches of rain. 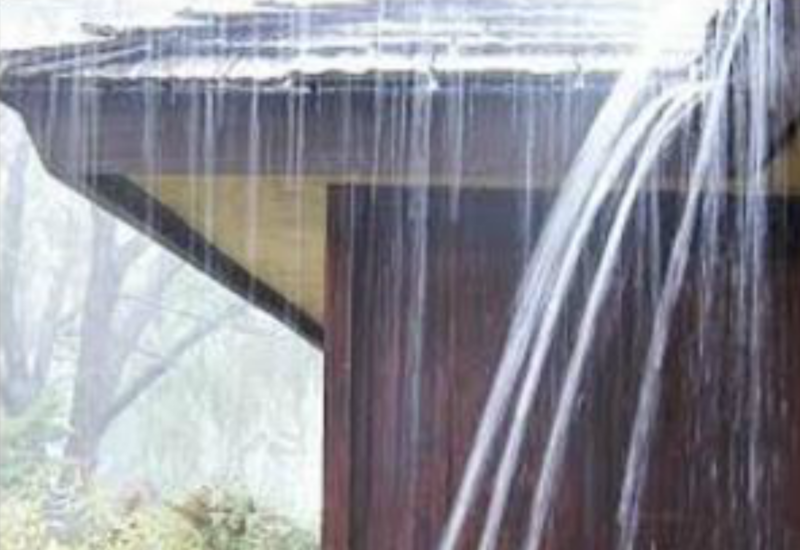 Now ask yourself this question… do you have confidence that your gutters can handle all the water, debris and detritus that comes from a deluge of that size? The best way to answer that question is with installation of the Gutter Georgetown TX homes need. And that’s a gutter system from the experts in gutter installation, Austin Gutterman. The costly damage done to homes as far away as Central Texas by Hurricane Harvey cannot be underestimated. Winds and heavy rain can knock down tree limbs, throwing massive amounts of debris around and into your gutter system. Plus heavy rainfall can cause water to pool near your home, effectively entering your foundation and leading to a future home repair headache. The best way to get these problems off your mind and protect your home’s value is to have the expertly installed Gutter Georgetown TX should rely on. Let the experienced professionals from Austin Gutterman take care of this for you. While the investment can be significant, the amount you save in preventing major future problems more than makes up for the cost of this gutter system. Austin Gutterman has been proudly serving Central Texas and installing the Gutter Georgetown TX deserves for over thirty years. For a no cost, no obligation proposal, contact Austin Gutterman online at www.austingutterman.com or call us at 512-450-1821 or 1-800-558-2754.